Normally Surreal: A Smorgasbord of Happiness! Hello all! I hope you all had weeks that were more fantastic than the thought of a billion termites doing the Charlie Brown dance! 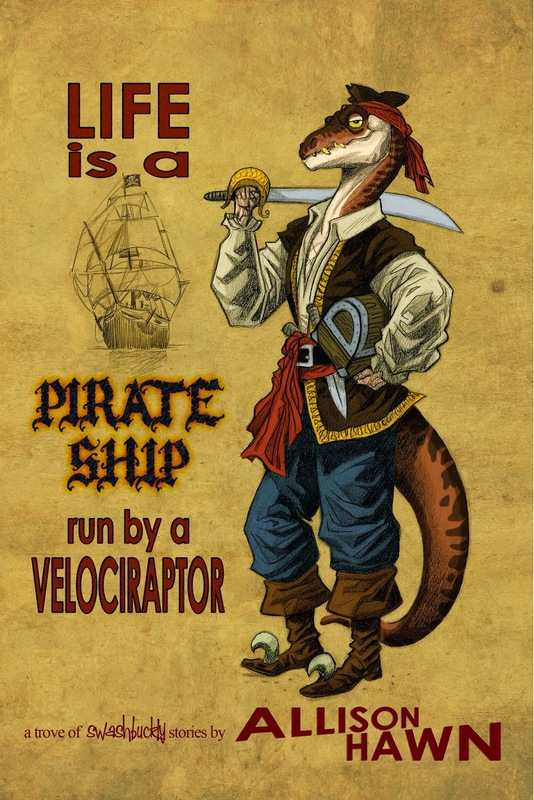 First off, "Life is a Pirate Ship Run by a Velociraptor" is available for pre-order on Kindle!!! Both the digital and the print version will be released September 7th, but you can pre-order it here! In other news, I was recently interviewed about "Life is a Pirate Ship Run by a Velociraptor" by the wonderful Carla Sarett! You can read the full interview by clicking on this link. I want to send out a hearty, raised pint of ale, thank you to everyone who downloaded the Kindle version of "Life is a Circus Run by a Platypus" during the free promotion this past week! 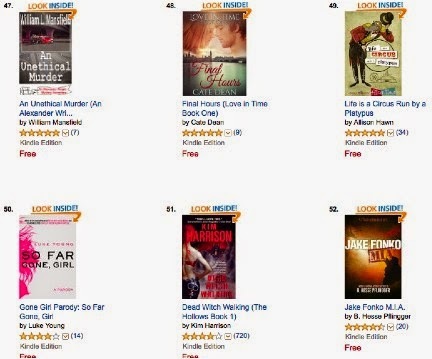 Thanks to the 5,078 downloads, my book made it to #49 on Amazon's Kindle Book List, and #1 in Kindle Humor Books! Thank you to everyone who downloaded a copy during our promotion! Remember, reviews are like tips for authors. 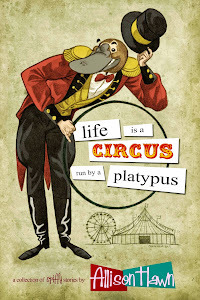 If you enjoyed "Life is a Circus Run by a Platypus" do me a huge favor and leave a review! It will make me do a happy dance in my living room. So give my neighbors the gift of free entertainment and leave a review! As always, I can be found on Facebook, Twitter (@AllisonHawn) and Goodreads!